PRODUCERS of a new off-road adventure film series featuring stunning locations in the Gladstone region are predicting a surge in 4WD tourism after viewers see what's on offer in the area. The latest episode of the LowRange DVD series highlights the beauty of destinations such as Eurimbula and Kroombit Tops national parks, Facing Island off Gladstone, and Bustard Head. More than 30,000 copies of the DVD episode have been sold already through online purchases and distribution via BCF and outdoor living stores. 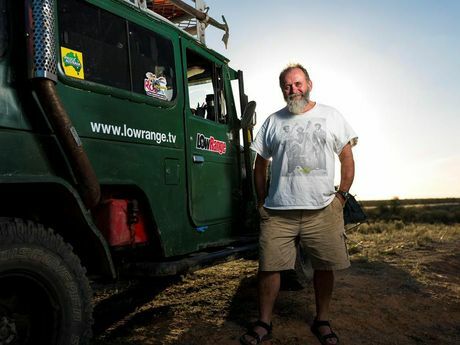 Producers say national interest in the documentary was fuelled in part because it has been made by a legend in the world of 4WD adventure, John 'Roothy' Rooth. Roothy, who has travelled extensively throughout regional Australia, said he couldn't believe there was so much unspoilt beauty so close to major population centres in Queensland. 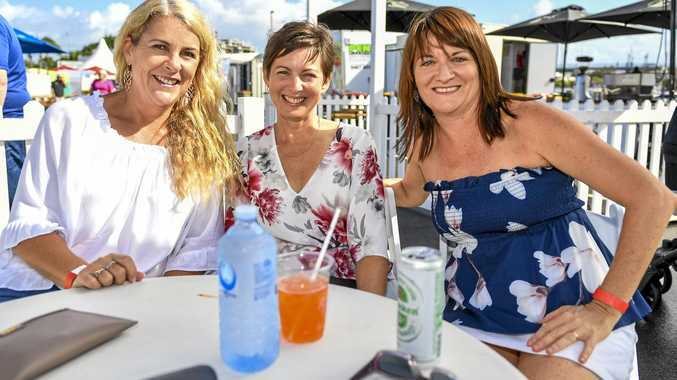 Roothy said the feedback from fans about the Gladstone region episode had been amazing, with many saying they were now planning their own trips to the region. "We are all about encouraging people to get out and see more of the country, and showing them how easy it can be for anyone with a 4WD and some common sense," Roothy said. "Sales of SUV vehicles are at a record high in Australia, so more families than ever before have the opportunity for off-road adventure." Roothy and his sidekicks, Gleno (Glen Hadden) and Kenno (Kent Hindley), have teamed up in a new venture called LowRange TV. It's three mates exploring Australia in their 4WDs, camping, fishing, surfing and cooking up a storm as they travel off the beaten track. They hired a crew to film their adventures for episodes of LowRange TV, which are then edited and released on DVD and blu-ray. The series combines educational aspects of off-road driving, bush cooking tips, fishing and more to appeal to devoted 4WD enthusiasts and first-timers wanting to make more use of their family vehicle. The LowRange team has filmed other episodes on the Fraser Coast, Flinders Ranges in South Australia, Lake Eyre and the Finke River in the red centre and the Grampians in Victoria. They are all available from the LowRange website and BCF stores. Can SUV owners ever love sedans again?